Human eye is a wonderful organ. 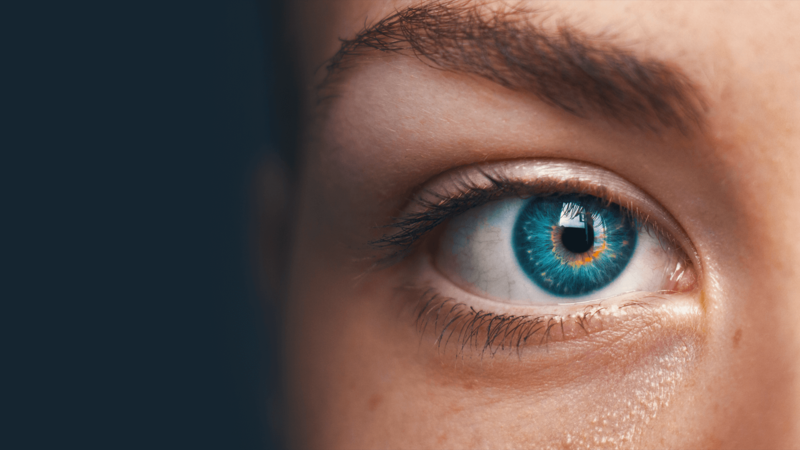 It is the only part of the human body where one can observe microvasculature (small blood vessels) and the optic nerve, a part of the central nervous system, in a completely non-invasive manner without making any incisions. Photographs of the retina, the vision sensitive region at the back of the eye, can help doctors see both the microvasculature and the optic nerve head in detail allowing them to make a diagnosis of not only vision threatening eye disorders such as diabetic retinopathy (DR), age-related macular degeneration (AMD), and glaucoma, but also of life threatening systemic disorders like risk for hypertension, stroke, cardiovascular diseases, and neurological disorders like mild cognitive impairment (MCI) and even Alzheimer's disease. Recent advances in the field of machine learning and computer vision are enabling artificial intelligence (AI) based software to be trained on millions of retinal photographs allowing them to screen for diseases with high accuracy, often meeting and even exceeding human performance. 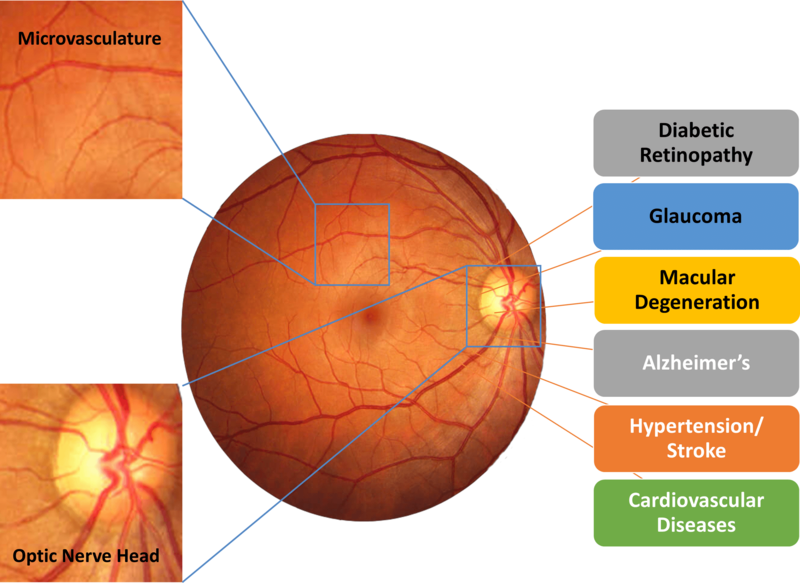 Clinical studies are demonstrating safety and effectiveness of AI in detecting the presence or absence of vision threatening conditions like DR, AMD, and Glaucoma, assessing risk for systemic conditions like hypertension, stroke, and cardiovascular diseases, and looking for signs of neurological disorders like MCI and Alzheimer's disease in retinal photographs. In the future, AI eye screening will make screening more accessible, enable population screening at large-scales, and reduce screening cost. We are more than happy to answer any questions you may have about AI Eye Screening. Fill out the form below and someone from our team will get back to you promptly.